Offers answers to physicians’ frequently asked questions. What are physicians saying about the Affordable Care Act? How to grow into your income? 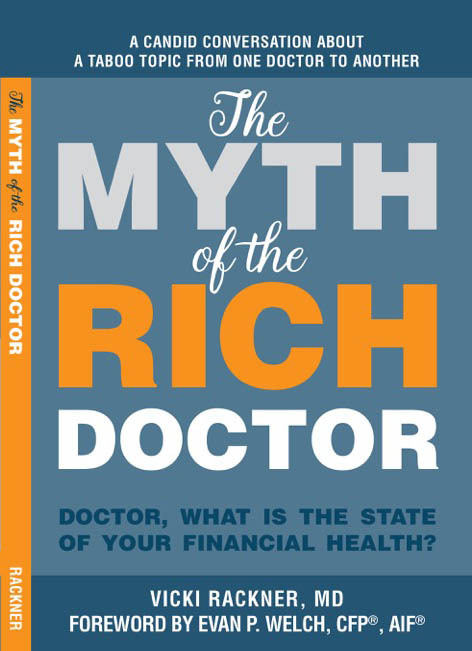 Are you a physician who would like to build wealth in the era of the Affordable Care Act?